Homer Simpson has been officially recognised as the most popular celebrity Sat Nav voice, beating competition from fellow Springfield residents Marge and Mr Burns. Recognised by the folks at Guinness World Records as the GPS navigation voice with the highest sales figures, the Homer Simpson offering, which features a number of the yellow hued characters famous phrases, has outsold the likes of Darth Vader and Ali G.
Originally released in June 2009 the Homer Simpson navigational offering, developed by GPS voice specialist Locutio Voice Technologies, achieved six-figure sales volumes in its first year of availability. 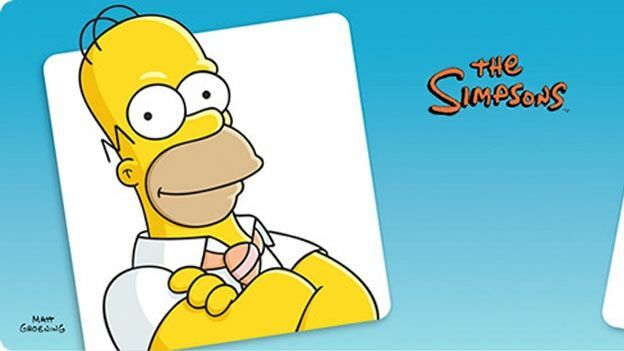 With the US accounting for 40 per cent of all Homer Simpson sat nav voice downloads, the 20th Century Fox character made the jump to TomTom's iPhone app navigator in 2011. Carl Lumbard, SVP & MD FCP EMEA added: “This is a perfect brand fit with The Simpsons on all levels, appealing to all the family as well as the male gadget market. What voice currently offers up directional advice from your sat nav device? Are you an avid Homer Simpson user? Let us know via the T3 Twitter and Facebook feeds.